Invest in Nottingham promotes inward investment into the city and county. 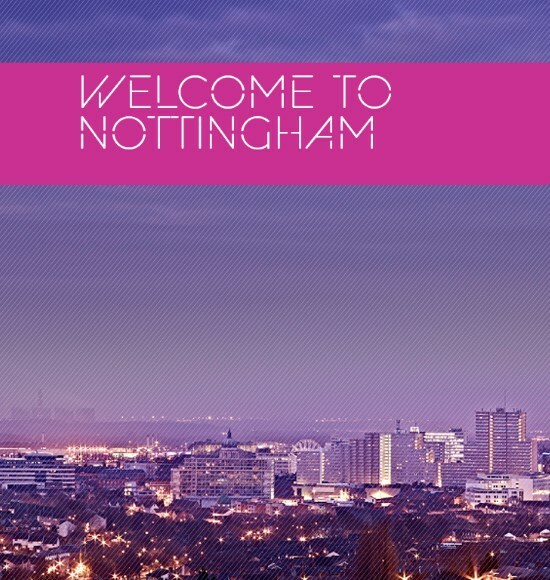 We aim to put the spotlight on Nottingham on a global scale and provide a compressive service to businesses looking to relocate or expand – from property searches and demographic information to access to finance and bespoke recruitment support. The time has never been better to invest in the city, and we’re here to help at every step of the way. Your business journey begins in Nottingham. Whether your business is looking for start-up premises in the Creative Quarter, or locating a headquarter to our Enterprise Zone – we have a team of specialists on hand, backed up by a first-class business network – to ensure that your business needs are met. With world class clusters of business in life science, clean tech, creative industries and others, a 1.1 million highly skilled workforce and a 12.1 billion economy, we want to tell you more about what Nottingham can offer for the future of your business. Contact us today to find out how we could benefit your company. In business, timing is everything. And with the current levels of investment, access to finance, infrastructure regeneration and 60,000 graduates each year, the time really is right to see for yourself what Nottingham has to offer.